I was looking for my first airline tickets but I cannot find them. I thought I save them. Unfortunately I must throw them out. I check my very first Philippines passport. I know there is a date inside my passport when I first arrived in America. Today is my 12th year since I arrived in America. I have come along way since then. I always stay Filipino by heart that is for sure. 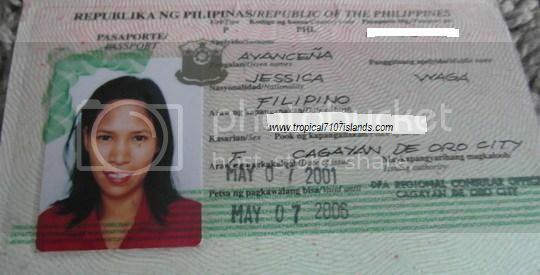 I had renewed my Philippines passport once. I now have an American passport since I became a citizen almost four years ago. 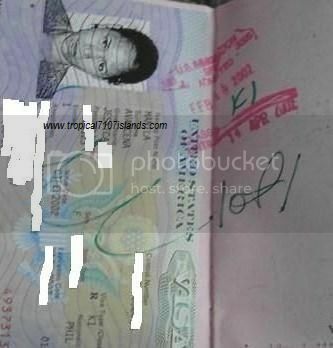 I am looking back at my first passport. It brings so many memories. 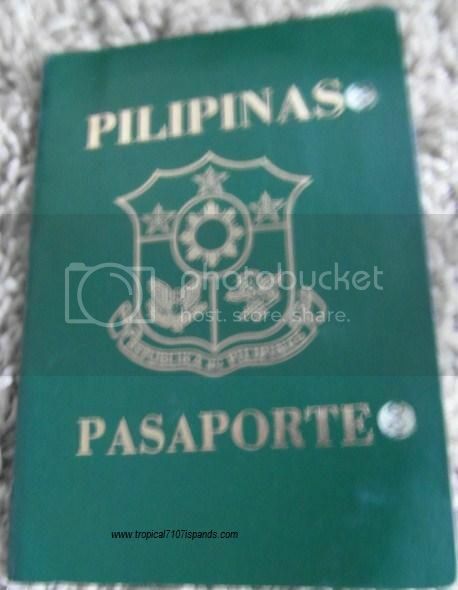 I still remember when I first applied for my Philippines passport. I have my first Passport on the 7th of May 2001. It brings back the memories when I attended the seminar back in Cebu City. It also brings back memories when I had my medical exam. I still remember when I received my US Visa. I also remember my very first international flight. I cannot forget I am a carrying a pouch with my X-Ray result. The flight was very tiring from Manila to San Francisco California. I still remember when I had my K1 Visa stamped. I have learned so many things for the last 12 years since I arrive in America. The home-sickness during the first week was horrible. The sudden change of temperature from tropical to winter. It shocked my body. The surrounding changes too from busy streets to quite roads. I am very thankful that my husband is always there for me during my first week when I arrived in America. Those were memories that will remains in my heart forever. I am thankful to God for giving me all the strength that all I needed during those times. This entry was posted in embassy, family, flight, health, immigration, international flight, services, services, travel and tagged K1, medical exam, San Francisco, US Visa. Bookmark the permalink. wow, that’s a very long time, we can’t really tell of how many years since we migrate on this country. Wow! You arrived in the dead of winter. That must have been a shock to your system. I can just imagine the switch from humid to bone chilling temps. You looks so young pa in that photo sis. I did not knlow that USCIS confiscate your green card or else I could have took a photo of it before I surrender it lol. I haven’t applied for new passport yet. What an inspiring story of your journey Sis. I can just imagine your struggles at first but thanks God you seem to overcome everything and did it with flying colors. Thanks to your supportive hubby and you with your little K’s. Hugs!